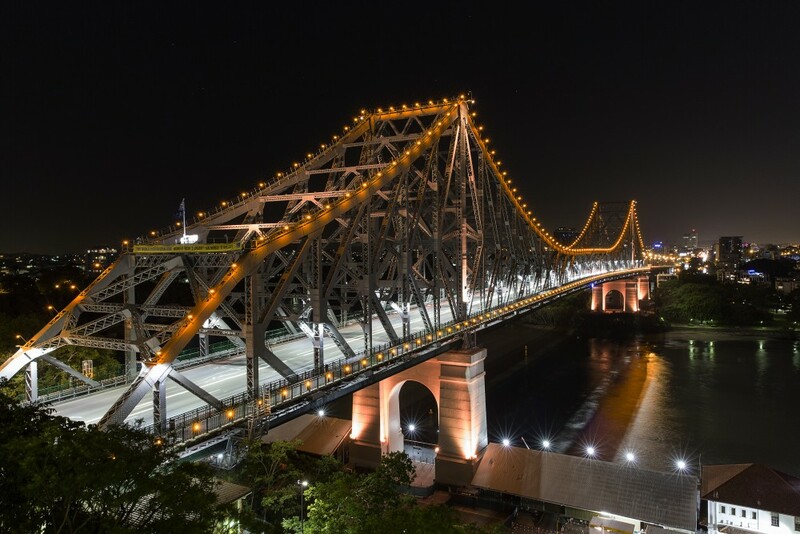 Brilliant Brisbane Weekend for $478.90 – Item 281 **Sold Out** New Package Coming Soon! Free unlimited Wi-Fi- amazing fast speeds! This stylish and modern accommodation includes balcony, private bathroom, full kitchen, A/C, LCD TV, private laundry & Foxtel. Right on the doorstep of Brisbane CBD! A stones throw from the culturally rich West End precinct.